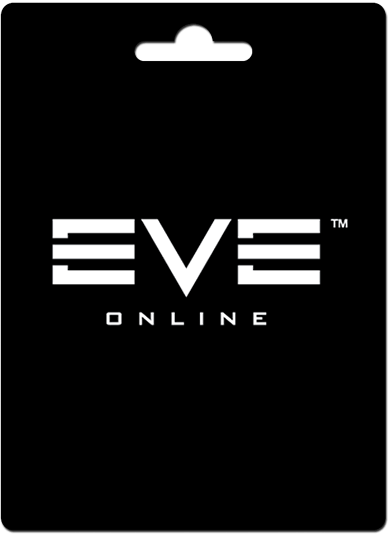 PointsPrizes - Earn Free PLEX Codes For Eve Online Legally! PointsPrizes provides a unique and easy way to get a free PLEX codes emailed to you. You'll be able to earn points by completing offers such as submitting your email address for a company's newsletter or filling out a survey. These points can be exchanged for prizes, such as Eve Online codes! 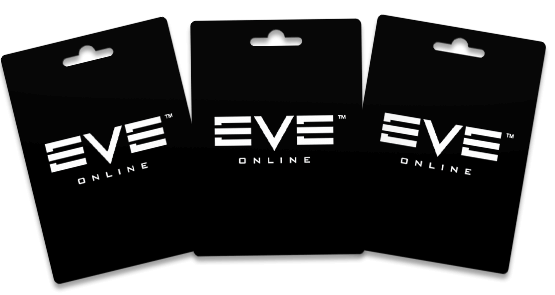 Omega game time is essential for those serious about rapid skill leveling in Eve Online. You can now earn free Omega game time, without having to grind for Isk, by earning points with PointsPrizes. PLEX codes can be redeemed either in the Account Management section of their website or at checkout when making a purchase. What Can I Use Free PLEX Codes For? Probably the best way to use our PLEX codes is for adding free Omega game time to your account. When omega is enabled your skill training speed will be doubled. This gives you access to more ships, skills and modules - resulting in a tactical advantage and strengthening your character's abilities. The New Eden Store allows you to spend PLEX on skill extractors, multiple character training, as well as vanity items such as ship skins and apparel. PLEX codes can also be used for trade on the regional market via the PLEX vault. Alternatively you can transfer PLEX directly to your inventory and carry it on your ship. Here's just a few of our other prizes to choose from, instead of a free PLEX code.